How can Spartan Logistics help you? Spartan Logistics locations are within one day’s delivery to 2/3 of the population and manufacturing capacity of the US and Canada. 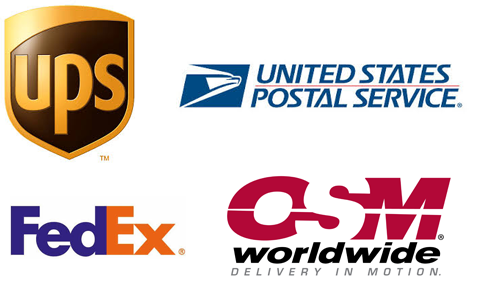 Contact us today for all your third-party logistics needs. Spartan Logistics has been delivering world-class third-party logistics services to over 200 customers for nearly 30years. Spartan Logistics specializes in a unique logistics model: We own our own warehouses, trucks, forklifts, and other key equipment. We're obsessed with making our customers happy. Spartan Logistics continues to offer superior supply chain solutions with turnkey 3PL warehousing and distribution center management. We know that our existing facilities might not always meet the needs of every customer that comes to us for service. 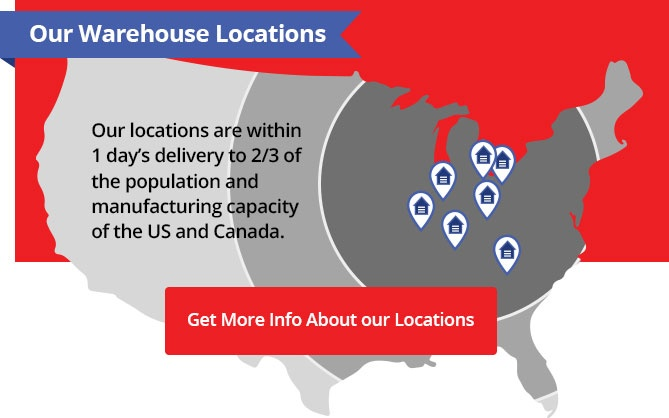 This is why we offer a customized build-to-suit opportunity to aid in selecting or partnering to strategically place a warehouse location that is optimal for distribution. Spartan Logistics is a third-party (3PL) logistics company based in Columbus, OH. Family owned and operated since 1988, we've grown from a small, regional public warehouse and distribution provider to a logistics company with 17 strategically placed locations throughout North America, and a geographic footprint of nearly 3,000,000 square feet of warehouse space. Our growth is a testament to our employees, a commitment to customer service, and our continuous investment in an ever-changing market.